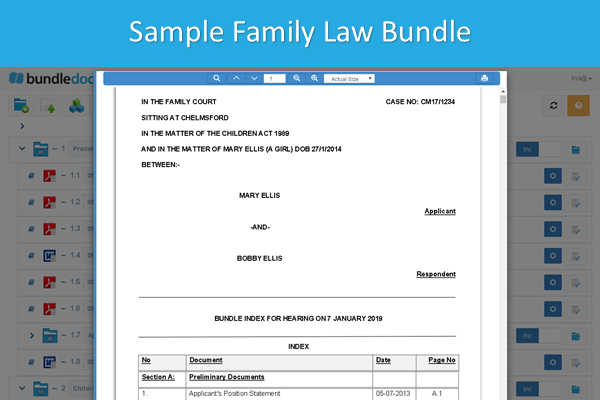 If you need to create a court bundle for family law proceedings, then you’ve come to the right place. 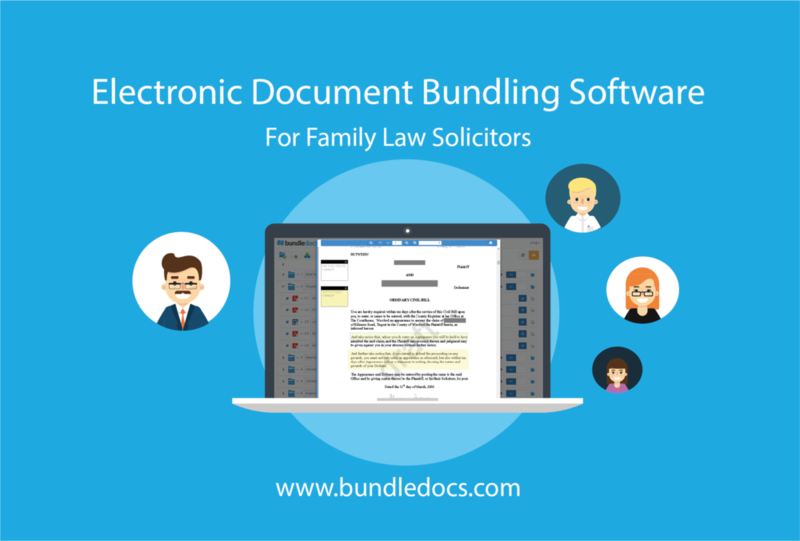 Bundledocs has everything you need to prepare, format and lodge your family law bundle. Ready to see how it works? 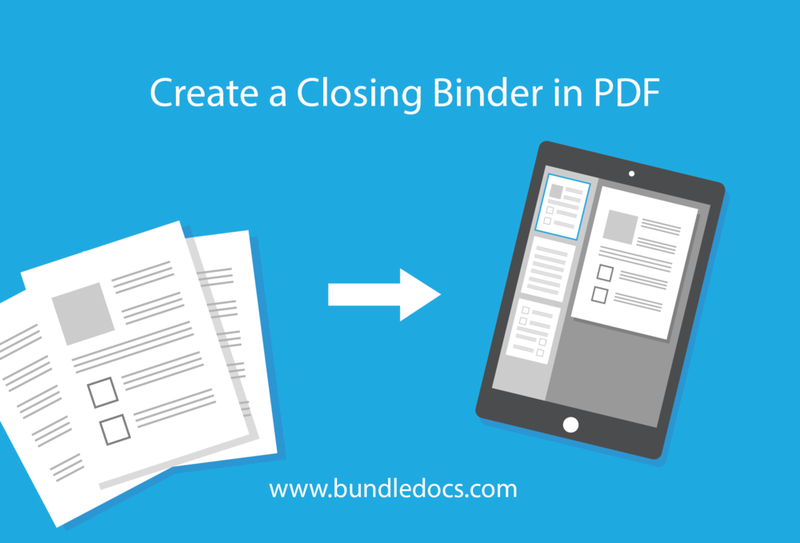 One of the best things about Bundledocs is that you don’t have to choose to create an electronic court bundle or a paper bundle - you can have both. As a 100% cloud based product all bundles created using Bundledocs will be immediately available in electronic PDF format. However, if your court requires bundles to be lodged in paper format then that’s possible too. It’s simple - just print! In some cases, there may be a limit to the number of pages or sheets of A4 paper that are included in either your electronic court bundle or your paper bundle. With Bundledocs you don’t have to go counting pages, we do this for you so you can see at-a-glance how many pages are included in each section of your bundle. Don’t believe us? We offer a free 30-day trial so you can try for free and see. When it comes to formatting your court bundle, Bundledocs court bundle software has a wide range of features to make it simple to customise your bundle so it looks just right. If you’re unsure what needs to be included in your bundle, how it’s formatted or how it’s ultimately logged then make sure to check out your courts practice directions. For example, the www.justice.gov.uk website contains Practice Direction 27A that outlines the court bundle requirements for family proceedings. 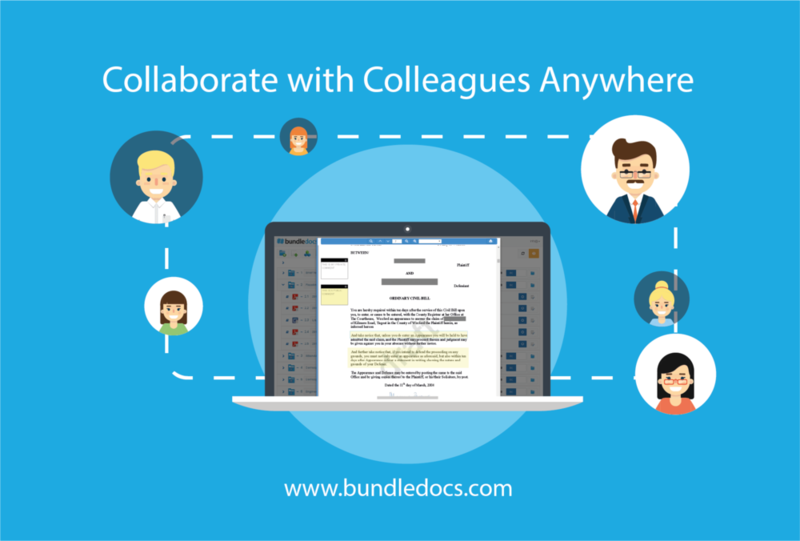 Add documents: With Bundledocs you can upload all the key documents relevant to your bundle. There is no document limit and most files types are supported. Including word documents, PDF, emails, images, maps etc. Plus, if your bundle requires your documents to be created in a specific font type or line spacing, this can all be done before uploading your documents into Bundledocs. Read More: What types of files and documents does Bundledocs support? Arrange your bundle in order: You can easily arrange your documents in chronological order i.e. in accordance with the time sequence in which they occurred. Bundledocs makes moving documents easy and it all can be done by simply dragging and dropping your files into place. Add sections: Each bundle can be divided into separate sections. With Bundledocs you can create as many sections and sub-sections as needed. Index your bundle: Most bundles now require that an index page is included at the beginning of the bundle that lists all items in your bundle. Bundledocs automatically creates your index page and it’s fully customisable so it appears just as you like it. Paginate your bundle: When preparing your bundle you will need to make sure it is paginated i.e. your pages are numbered correctly. Each page can be numbered individually and consecutively starting at Page 1. Bundledocs automatically handles pagination so your bundle is fully numbered with a single click. You can customise to suit and if any changes are needed, you simply re-generate and the page numbers are automatically updated. 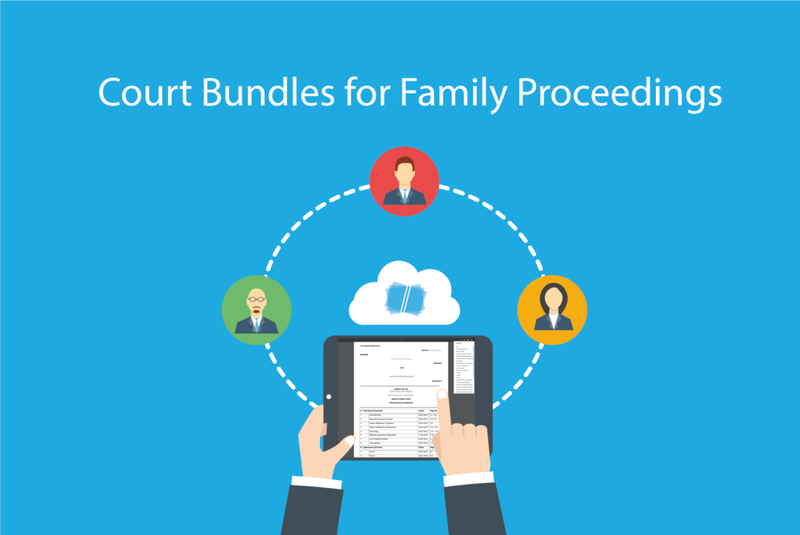 One of the most important things to remember when preparing a court bundle for family proceedings is that it’s lodged and submitted to the courts on time. Regardless of whether you choose to print your bundle, send it to the court by post, DX, courier or provide it electronically. Again, refer to practice directions to see what methods are acceptable. Does Bundledocs offer a way to share a paginated index to all parties before the hearing? Yes! Bundledocs offer a paperless way to easily share your paginated index with third parties, other side council etc. Check out our ‘Securely Send the Index Page to Other Side Counsel’ post to discover how this is done. Interested to learn more about Bundleodcs? Get in touch today to arrange your free online demonstration or start your free 30-day trial today and give it a try for yourself.